Malcom Filipe Silva de Oliveira, one of the famous professional football player is popularly named as Malcom who plays for Barcelona F.C and the Brazil National Team. He is well known Brazilian celebrity. He is famous for contribution in professional life. His best position is attacking midfielder. Currently, he is playing in Barcelona F.C. He had played for Corithians, Bordeaux. He is left foot player. His Shirt number is 7. Marcelo is one of his best teammate. 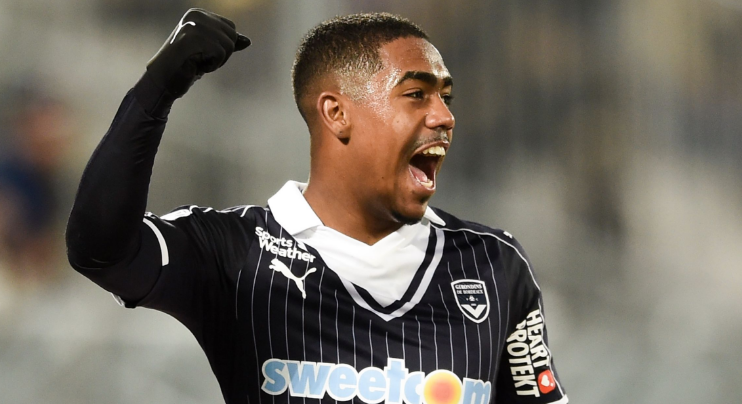 Passionate and enthusiastic player, Malcom was born on 28th February, 1997. He was born and raised in Sao Paulo, city of Brazil. He has not revealed information about his family. His nationality is Brazilian. His astrological sign is Pisces. He began his career with in the Youth age. Talking about his body, his height is 1.71 m. His weight is of 65 Kg. He has balanced body with good health. Very excellent player, Malcom started his football career from very small age in the club of youth named Corithians. He played very well for this club. Later, in the year of 2014, he was called by coach Mano Menezes to unite the main main team of Corinthians. For the 2015 Camoeinato Brasileiro Serie A Championship Campaign, he was also the regular footballer. He made 10 goal kicks by appearing in the 73 games for this club, Corinthians. After playing in the corinthians for the long time, he made an agreement by signing with the club, Bordeaux. The transfer fee was not revealed. He signed for this club on the date of 31st January, 2016. He was very active player for this club. Due to his quick moves and excellent talent, he became a fan to many player from this club. He remained in this club for the 3 seasons. In the three seasons, he made 96 appearances with 23 goals kicks. Remaining three seasons in the club, Bordeaux, he moved to the Barcelona. Firstly, he was expected to sign with Roma, Italian club. Later, Barcelona managed to surpass their offer. On 24th July, 2018 he signed with Barcelona for the 5 years agreement with the fee of 41 Million. Currently, he is playing actively for this team. Malcom represented himself in his national country, Brazil in both senior as well as junior levels in many tournaments. He was also called in the Brazil's under 20 team to complete in the 2015 South American Youth Football Championship where he made 1 goal in the 6 matches by making the team in the 4th position. He is also the key player for the team. In the 2015 FIFA U 20 World cup, he was called in the replacement of Kenedy, Brazilian player on the month of May 17. Later Brazil lost its game to Serbia. Altogether, he participated in 5 matches including the final. 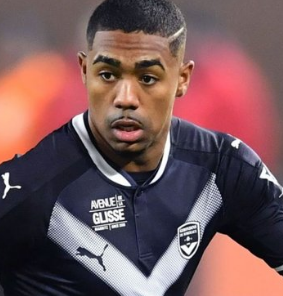 Very talented player, Malcom has not revealed anything about his relationship, family to the media. He is very secretive person. The handsome player, Malcom makes good money from her work. His net worth and salary is kept in privacy but there is no doubt in the mind of her supporters and followers he is satisfied with his earning. More about Malcom’s life can be extracted from Wikipedia, encyclopedia. His viewers can follow him in the twitter and remain up close and personal with him.